You read that right. It’s the perfect day to show your feline friend some love and give ’em a good ol squeeze. 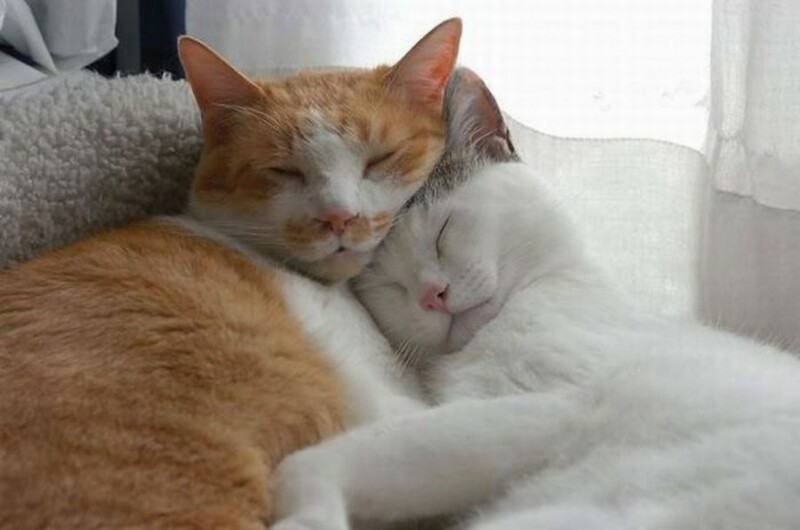 After you’re both finished happily embracing each other, check out the video above of cats reading books about what else? Other cats. Have a purrrrfect day friends!